It’s pitch black as we line-up at 5 am under the gondola in front of the Willamette Pass Ski Lodge, 70 miles east of Eugene, Oregon. With headlamps ready, we say our good-byes and, at the sound of the horn, begin to climb directly up the ski run. 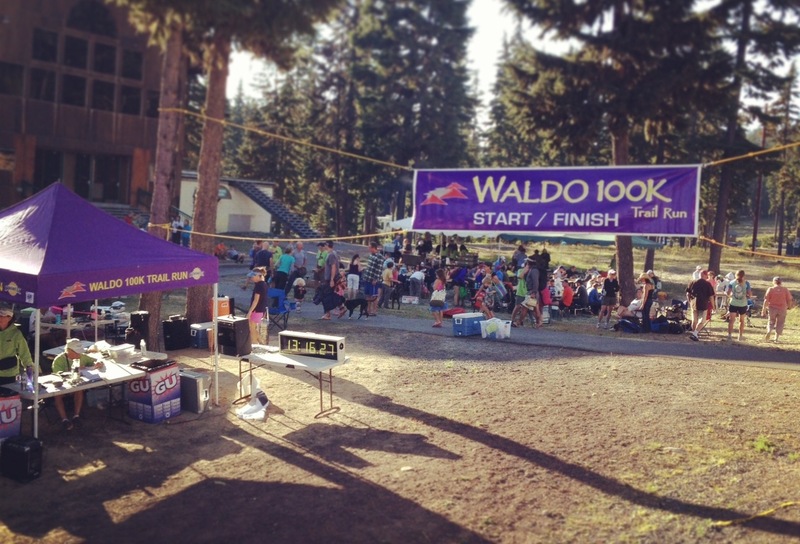 The Waldo 100k is a loop-type course, starting at an elevation of 5,120′ and climbing up several mountains including Fuji, The Twins, and Maiden Peak before returning to the ski area for a total of 11,000′ in elevation gain (and equal loss). The race is considered the most prestigious in the state and has included many of the biggest names in Oregonian ultrarunning such as Tim Olson, Hal Koerner, and Ian Sharman. Registration sold out this year in less than 40 minutes. 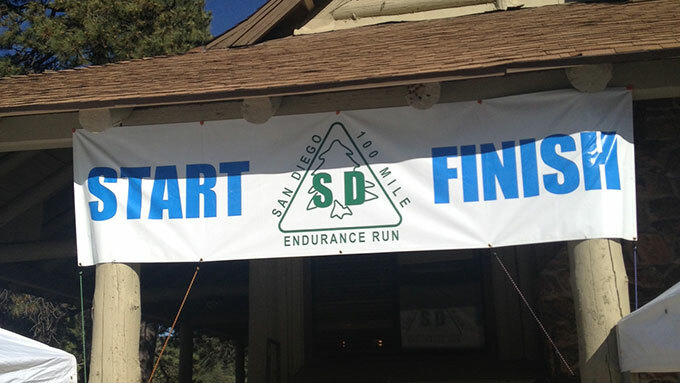 I had quite a few big training runs on the schedule leading up to my first 100 km race, the Waldo 100k later this summer, so when two friends asked if I’d crew and pace at the San Diego 100 miler, it sounded like a great excuse for a vacation. My friends Hozumi and Jeremy, both much more experienced and talented runners, have been really great in mentoring me over the past year as I transitioned from road to trail and in training for longer distances, so I was happy to help. 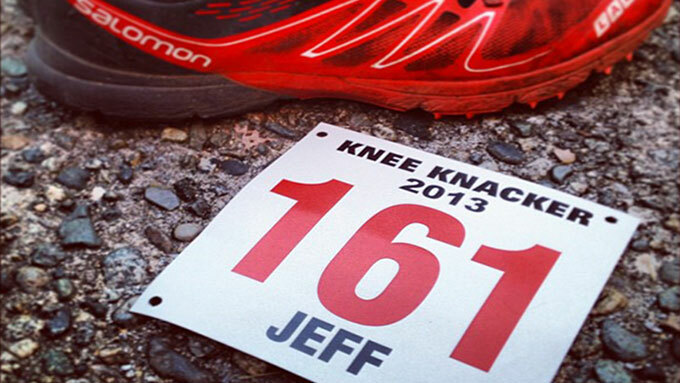 I first heard about the Kneeknacker North Shore Trail Race a few years ago while training for a marathon. 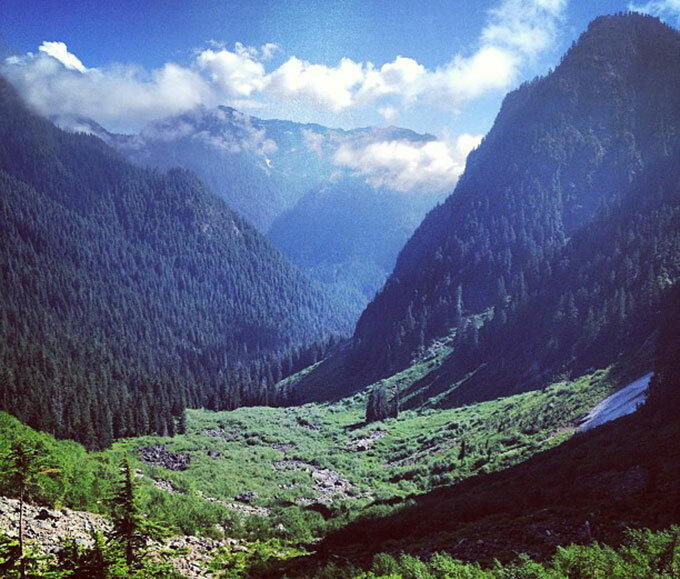 It sounded nearly impossible at the time, running from Horseshoe Bay to Deep Cove along the Baden Powell trail with 8,000 feet of climbing over 30 miles, when having to run up even a small hill in a marathon seemed like a challenge. With Waldo 100k coming up in 4 weeks, Kneeknacker was technically a training run. I did take a short taper of a week or so, but was still running 75-100k per week in the two weeks prior. So I felt a little over-trained for a race of this distance and relatively fast pace (I never thought I’d consider a 50k to be too short and fast) and perhaps a little under-rested. But don’t get me wrong – I was definitely there to race and gave it my all. They say you achieve peak physical performance at the age of 27. When I turned 27 (5 years ago today, in fact) I didn’t feel like I was at the peak of much. 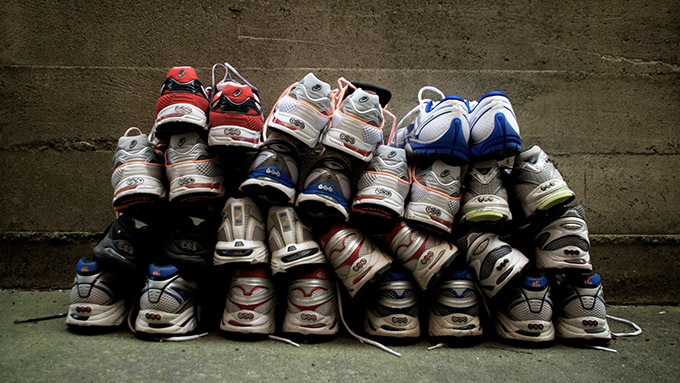 I had been casually ‘jogging’ and going to the gym, as most people eventually find themselves doing at some point in their 20’s, but never with any consistency. I never thought that just a few years later I would be calling myself a trail and ultra distance runner. I figured it was time to pause and take a quick look back at the last year or so in trail running as I complete my journey from road to trail; from marathon to ultra.